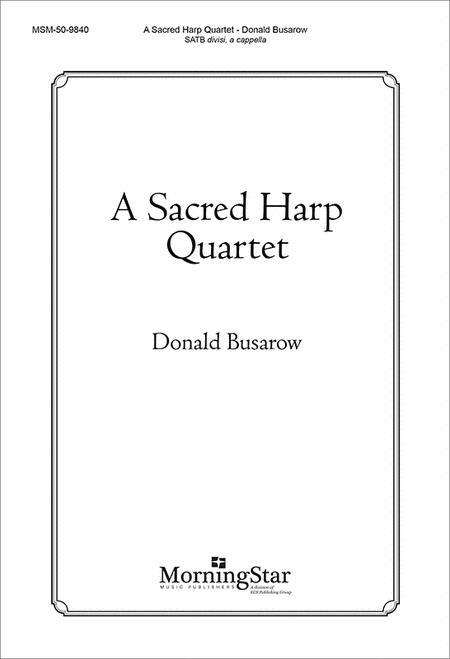 Composed by Donald Busarow. Ash Wednesday. Octavo. MorningStar Music Publishers #50-9840. 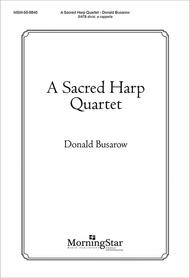 Published by MorningStar Music Publishers (MN.50-9840). Four settings from The Sacred Harp (1844). Chorally demanding; SATB divisi up to seven parts, unaccompanied. Sung singly or as unit. High school, college choirs, or church choirs looking for something challenging. Includes: How Firm a Foundation (FOUNDATION) Salvation! Oh, the Joyful Sound! (PRIMROSE) Come, Ye Sinners, Poor and Needy (BEACH SPRING) What Wondrous Love Is This (WONDROUS LOVE). advanced group with a good sense of pitch. With many sections of 6, 7, and 8 parts, these pieces are quite a stretch for smaller groups.